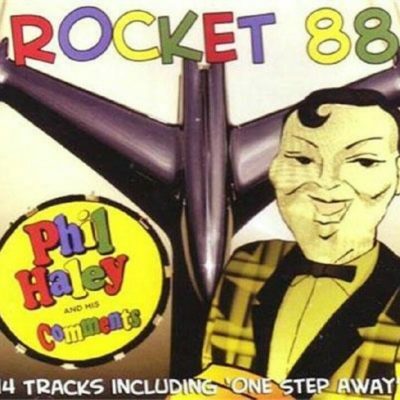 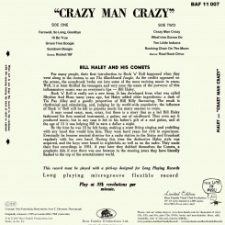 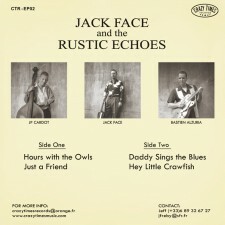 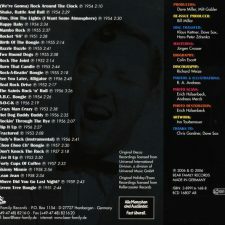 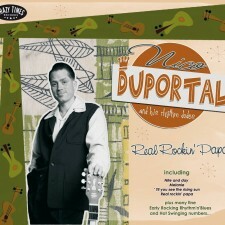 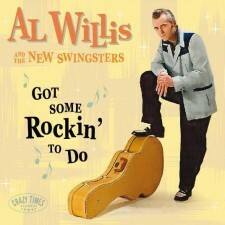 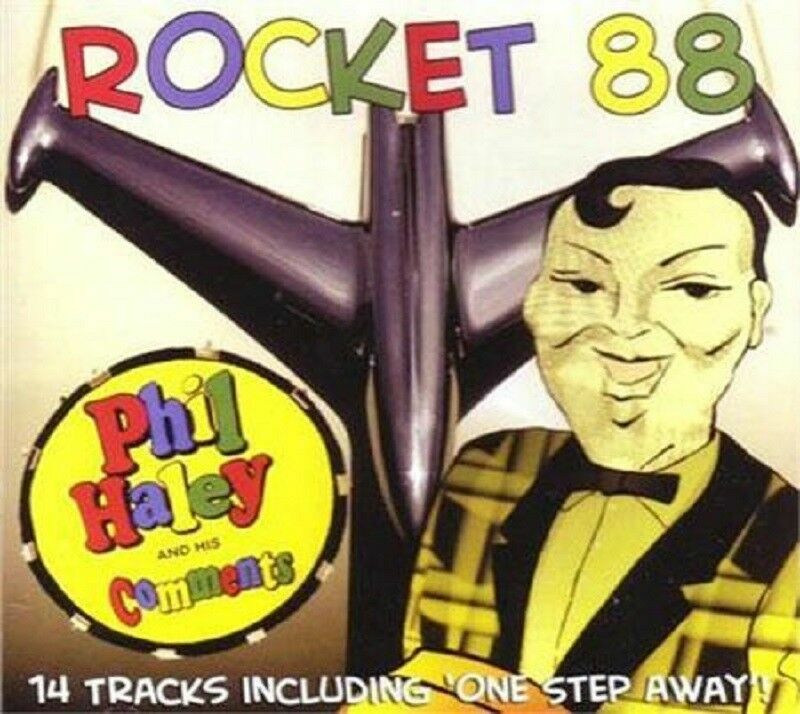 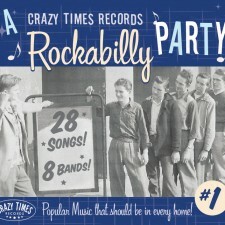 (Foot Tapping) 14 tracks – Fantastic 1950s style Rock ‘n’ Roll from Phil Haley and his Comments – a band that keeps the original Bill Haley and the Comets sound alive. 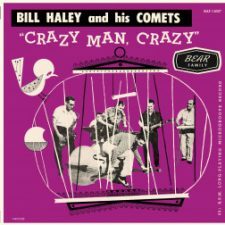 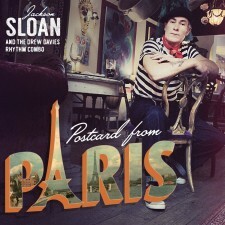 They don’t just revive songs from the past – they also give us great new material played in authentic Comets style. 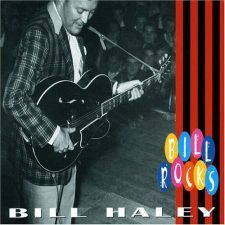 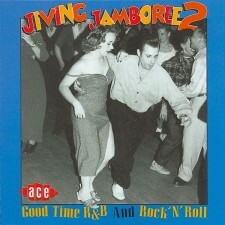 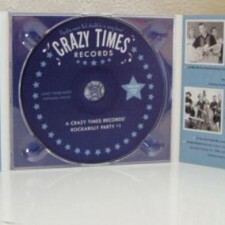 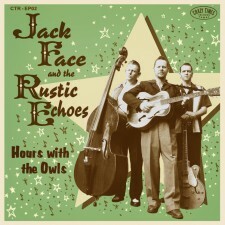 A must for every Bill Haley fan!